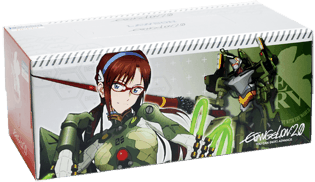 Tissues box with evangelion theme. That's a limited edition once current supply is gone, no more will be stocked. There are 6 styles, you can not choose it.